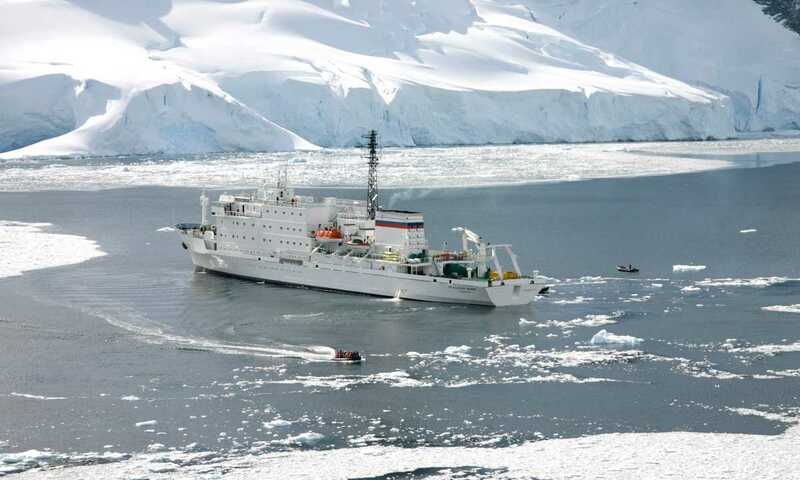 Originally designed for polar research, the expeditionary-style Akademik Ioffe still feels very authentic. 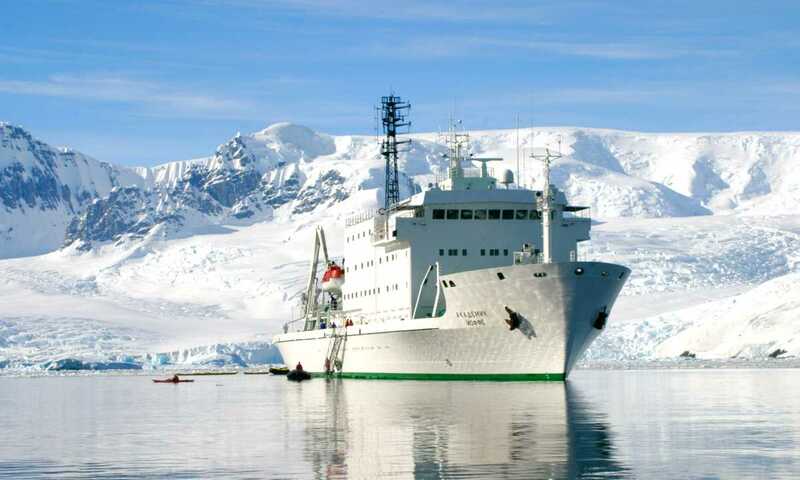 Following considerable investment, she is these days renowned as a comfortable, stable base for more leisurely Antarctic exploration. The Akademik Ioffe was excellent with a superb staff and crew. 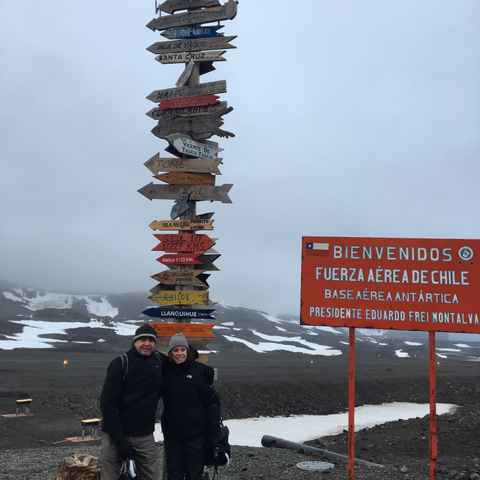 I absolutely loved the Ioffe, the staff and the beauty of Antarctica. This trip only fuelled my passion in polar exploration. Looking forward to future trips. The experts they had on the trip were really experienced; these folks certainly knew their stuff. The Expedition Leader really pulled out all the stops to try to give us the best experience possible. We really liked our cabin and the cleanliness and service of the staff was great. Akademik Ioffe was just the right ship for us. I'm very prone to seasickness and was quite apprehensive about the journey, but the Ioffe is a very stable ship for its size and I got off lightly with the help of just some medication, even when we sailed through force 10 winds at the tail end of the storm in the Drake Passage. All zodiac cruises/landings were well chosen, and safety was always a top priority, excellently handled by the expedition staff. I wouldn't know how to improve. Highlights came on a daily basis. 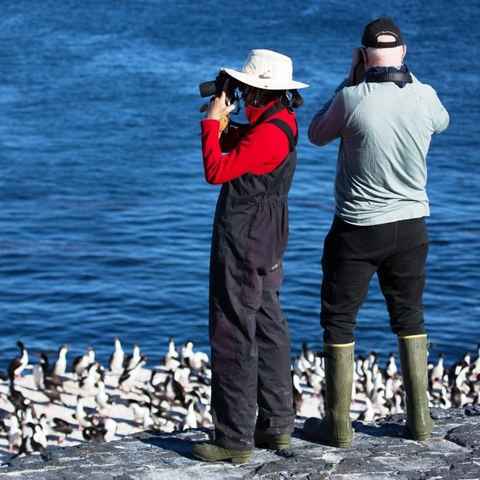 The trips in the Zodiacs were different every day, seeking whales, penguin colonies, seals on ice, walking on ice, walking up hills, visiting research stations or cruising close to icebergs. The staff were enthusiastic and inspirational. The trip actually exceeded expectations, thanks to the superb organisation and energy of the crew, combined with a relatively small and friendly group of passengers in such a spectacular place.The ship could not be bettered. Built as solid as a tank, you can feel The Ioffe's superior stability as soon as you walk up the gangway. 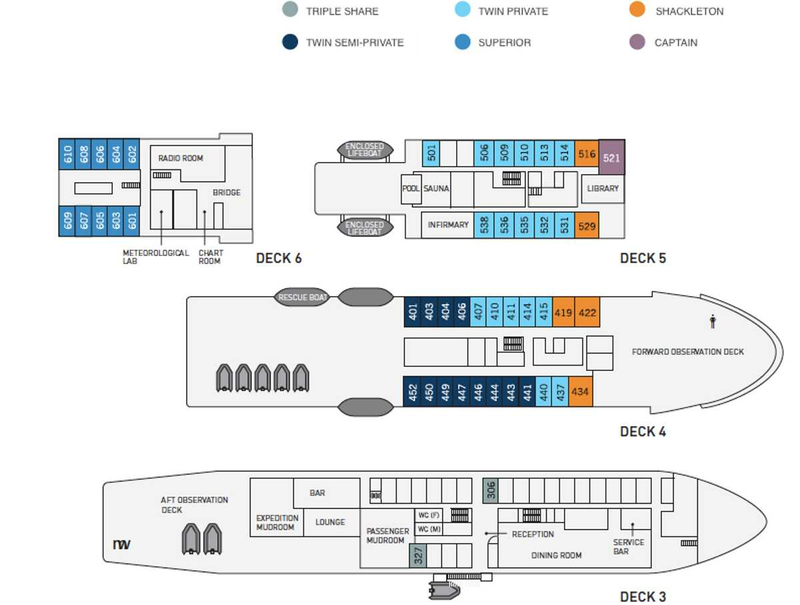 Once onboard, what really impressed me was the staff's attention to detail - nothing was too much trouble - and how much space everyone had. A very good option, particularly for anxious sailors. All cabins come with a writing desk and chair, a clock radio with iPod connector, and bathrobes. Ship-based email service: one-time $30 set-up fee (Email can be accessed through wifi using your own device). Please note that the service only supports text, uploading images is unfortunately not possible. Please note that this is only for light data traffic and that the above prices are only approximate. A word about the choice of cabins. Being on Deck 5 was good advice - we had enough privacy, with easy access to the bridge, spa and library, which we frequented throughout the trip. Choosing the right ship is crucial, given the amount of time you'll spend on board. Swoop is experienced at helping match our customers to exactly the right ship. Ready to plan your Antarctic adventure? 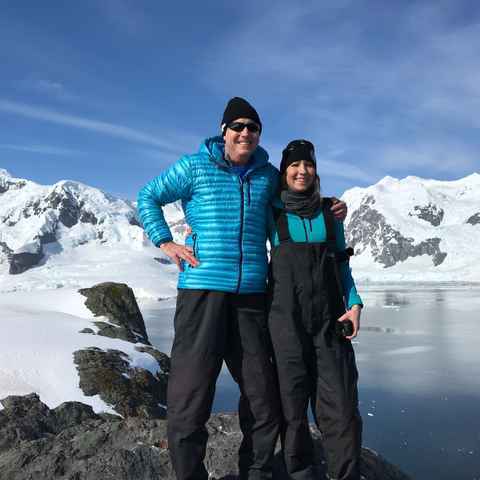 With over 50 years of Antarctic experience between us, we can help guide you to exactly the right trip for you. Receive monthly Antarctic travel inspiration and ideas.